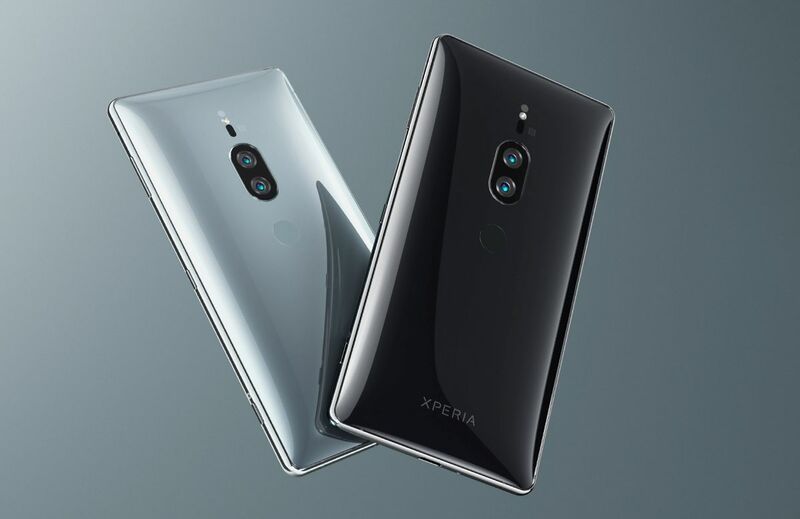 Less than two months after unveiling the Xperia XZ2 at Mobile World Congress, Sony is back again with the Xperia XZ2 Premium. 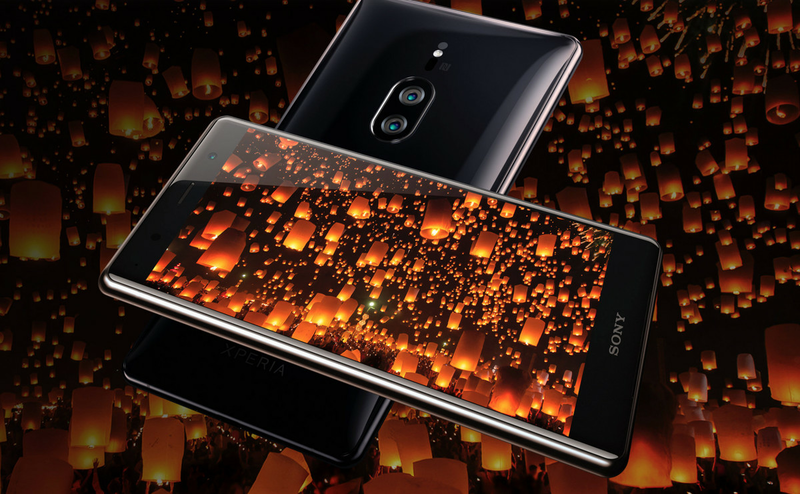 It retains the same overall design as the XZ2 — a departure from Sony’s past phones — but upgrades the display, camera, battery, and other specs. Still no headphone jack, though. The XZ2 Premium will be available beginning this summer. Pricing has yet to be announced, but it certainly won’t be cheap. The XZ2 runs $800 unlocked, so you’re probably looking at a $900 or $1,000 phone here. The biggest upgrade here, according to Sony, is the camera. The XZ2 Premium has two of them around back — a first for the company. Rather than adding a telephoto / zoom lens like Apple, Samsung, and OnePlus, Sony is splitting image capture between one 19-megapixel color sensor and a 12-megapixel monochrome. The dual camera system will also have a portrait feature (which Sony simply calls Bokeh mode) and will let you shoot using only the monochrome sensor for crisp, detailed black and white shots. Oddly, these two features won’t be on the XZ2 Premium at launch and will arrive in a Q3 software update. Like the XZ2, the Premium can record 960fps slow-mo video at 1080p resolution, an improvement over the 720p limitation on Samsung’s Galaxy S9. Other improvements on the XZ2 Premium include RAM (now 6GB), battery capacity (3,540mAh), and a sharper front-facing camera. WHAT’S BETTER ABOUT THE XZ2 PREMIUM? Display: The Premium model has a 5.8-inch 4K HDR screen, while the regular XZ2 has a 5.7-inch Full HD+ HDR panel. RAM: Sony’s putting 6GB of RAM in the XZ2 Premium versus the 4GB in the standard XZ2. 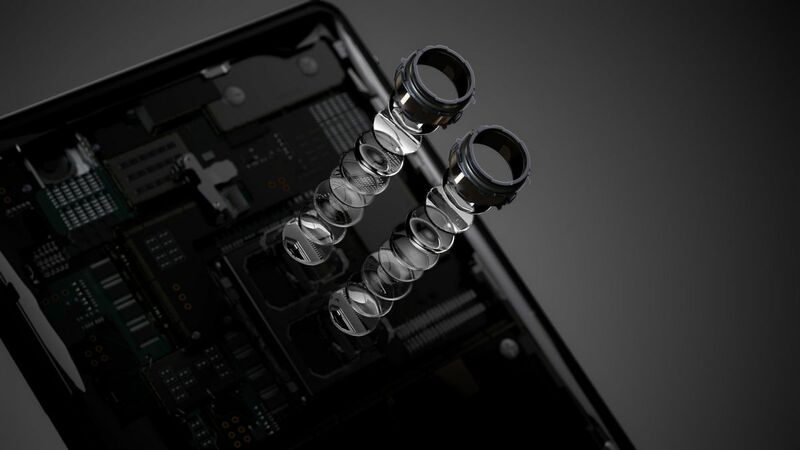 Rear camera(s): Sony switched to a dual-camera system for the XZ2 Premium, which can capture higher-ISO photos and video. The color sensor is 19MP, and the monochrome is 12MP. Portrait and black and white shooting modes will be added in a future software update. 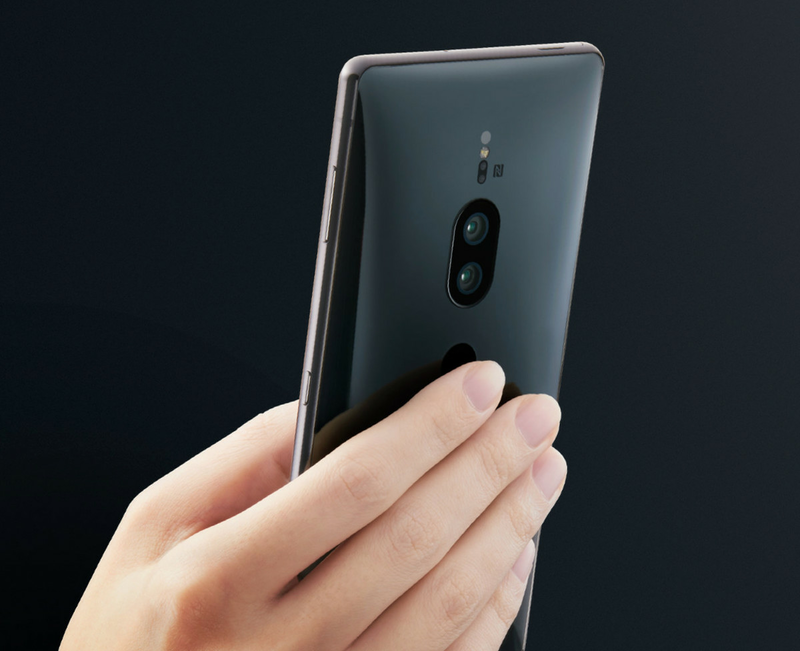 The XZ2 has a single 19-megapixel sensor. Front camera: The XZ2 Premium has a 13-megapixel selfie camera. The XZ2’s is 5MP. Battery: The battery inside the Premium is 3540mAh compared to the 3180mAh battery in the regular model. That might not necessarily mean superior battery life, however, since the XZ2 Premium has to power a much higher-resolution display. Other key specs remain the same as on the XZ2. Both phones ship with Android 8.0 Oreo and have a Snapdragon 845 processor inside. Here’s the full tech specs rundown from Sony. Previous articleThree major banks are up for sale. Yet no one is buying them!